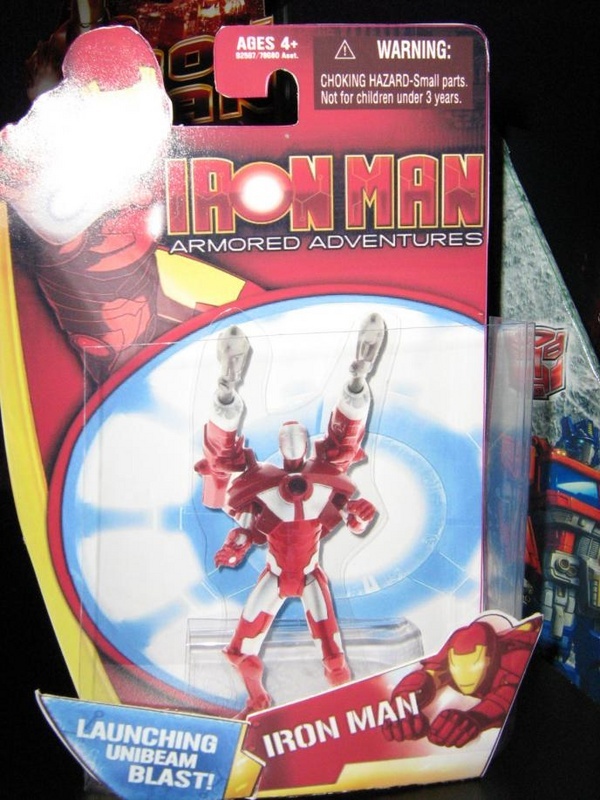 Thanks to our Canadian sister site www.ActionFigureNews.ca for posting new images of upcoming 2009 Armored Adventures Iron Man. The new figure sports Launching Unibeam Blast. Not bad. I gather that these are 3 3/4 figures as well? I hope these animated figures have full articulation, some of the Spiderman Animated figures lack articulation, in favor of gimmicks. 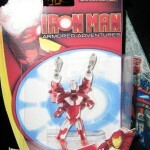 Yeah flint, i think they are actually in scale with the Wolverine and the X Men figures.